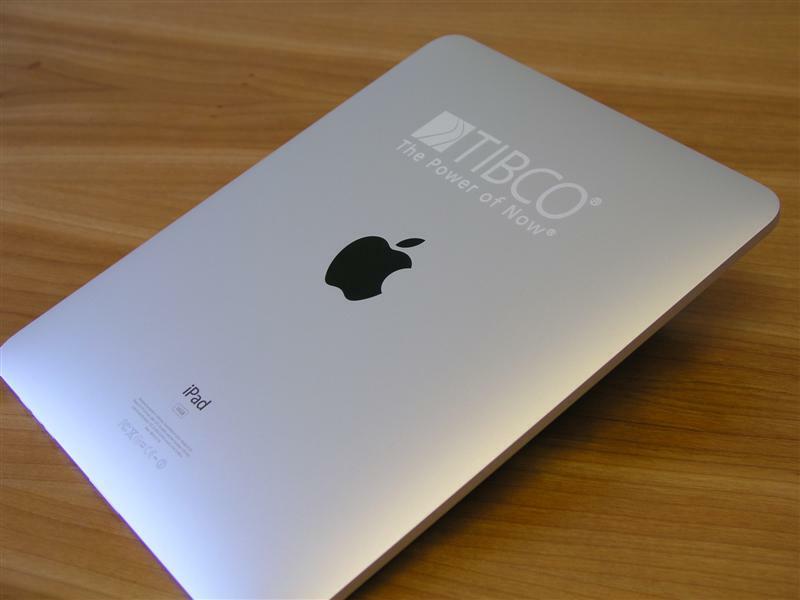 Laser Impressions offers laser engraved iPad and iPhone devices with your corporate logo. They make great employee or shareholder gifts! A laser engraved iPad is the perfect gift for corporate events, donor recognition gifts, employee recognition incentives—and can be customized or personalized in a myriad of ways. Let Laser Impressions laser etch your corporate logo into a high-value item like an iPhone or iPad for your next stockholder meeting or corporate gala. To find out what Laser Impressions can do for you, please contact one of our laser engraving experts at 1(800) 344-LASER or send us an email and we’ll put you in touch with a representative.